The federal prison population has expanded by nearly 800 percent in the past 30 years, spurred in part by the increasing use of tougher sentences applied to nonviolent drug crimes. Now there’s a growing movement to scale it back. On Thursday, the U.S. Sentencing Commission, an independent federal agency, plans to vote on an amendment to sentencing guidelines that could ultimately begin to winnow the federal prison population, nearly half of whom are people convicted of drug offenses. 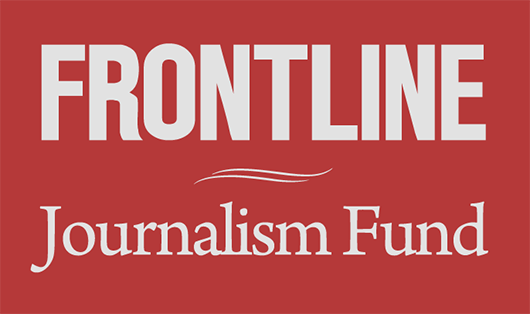 This month, FRONTLINE investigates America’s incarceration addiction in a two-part series, beginning with Solitary Nation, an up-close look at solitary confinement in a maximum security prison on April 22. Prison State, premiering April 29, explores the long-term effect of mass incarceration on communities caught up in a cycle of catch-and-release. 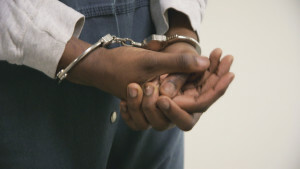 The amendment is part of a bipartisan push away from America’s addiction to incarceration, which prison reform experts say costs far too much, not only in dollars — $80 billion a year in 2010 — but also in the devastation primarily of African-American communities, who have been disproportionately caught up in the system. The commission’s proposal would lower the sentencing guideline levels for drug-trafficking offenses, allowing judges to impose reduced sentences by about 11 months, on average, for these crimes. The guidelines are the range between which a judge can sentence an offender. Currently, those guidelines are set higher even than mandatory minimum sentences — the lowest possible sentence a judge could impose — to give prosecutors bargaining power. The amendment would set the upper and lower guideline limits around the mandatory minimums, leading to lower sentences for nearly 70 percent of drug-trafficking offenders, the commission said. If it passes, the amendment would take effect Nov. 1 and reduce the federal population by 3 percent over the next five years. But it won’t impact the bulk of the prison population, estimated at about 2.2 million in 2012, which is locked up mainly in state prisons and jails. The amendment would make a difference for people like Dana Bowerman, a Texas honor student who developed a meth addiction at 15, under her father’s influence. When she was 30 years old, Bowerman was arrested with her father and several others and convicted of drug conspiracy charges. Because of the stiff sentencing guidelines, she was sentenced to 19 years and seven months. Bowerman had committed no violent crimes. She’s since kicked her habit and wants a second chance, according to Families Against Mandatory Minimums, an advocacy group that documented her story. Under the proposed amendment, she would serve 15 years and six months, Julie Stewart, FAMM’s president, said in testimony before the Sentencing Commission. Should the Sentencing Commission’s amendment pass, it will be sent to Congress, which will have 180 days to make any changes. If it does nothing — which is the likely outcome given bipartisan Congressional support for the proposal — the resolution will take effect on Nov. 1. For years, states, which carry the bulk of U.S. prisoners, have taken the lead on sentencing reform — largely out of necessity. 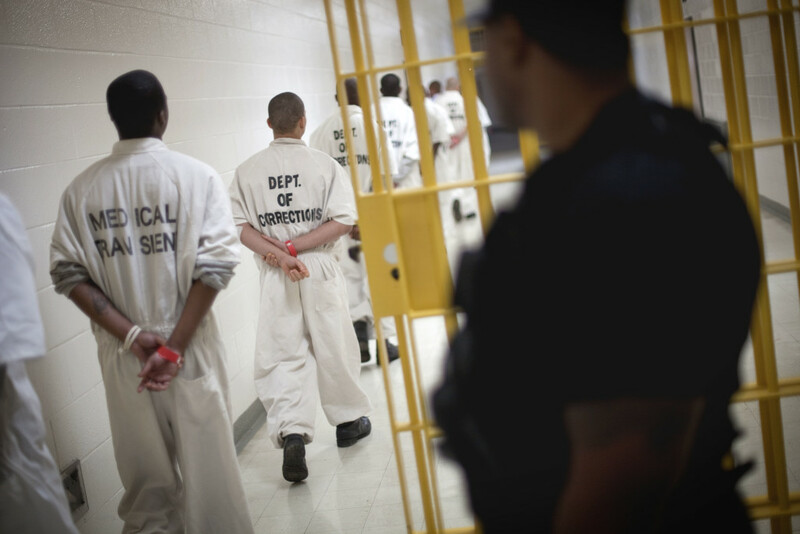 Struggling with stretched budgets and overflowing prisons, 40 states have passed laws that ease sentencing guidelines for drug crimes from 2009 to 2013, according to a comprehensive analysis by the Pew Research Center. Seventeen states have invested in reforms like drug treatment and supervision that will save about $4.6 billion over 10 years, according to the Justice Department. Such reforms also have gained popular public support. According to Pew’s own polling, 63 percent of Americans say that states moving away from mandatory minimum sentencing is a “good thing,” up from 41 percent in 2001. Even more — 67 percent — said that states should focus on treatment, rather than punishment, for people struggling with addiction to illegal drugs. In recent years, the Obama administration has also made moves towards sentencing reform. In August 2013, Attorney General Eric Holder announced a change in the charging policy for federal prosecutors, instructing them not to charge low-level, non-violent drug crimes with offenses that would trigger a mandatory minimum sentence. Mandatory minimums offer a one-size-fits-all sentencing. They eliminate the discretion that a prosecutor or judge might otherwise use in determining how to punish an offender based on mitigating circumstances, such as a first-time offender or a low-level, non-violent offense. The number of penalties that carry mandatory minimum sentences has nearly doubled from 98 to 195 over the last 20 years, according to the Sentencing Commission. There has been some movement toward reform on both sides of the aisle. In 2010, Congress passed the Fair Sentencing Act, which reduced the sentencing disparity between crack and powdered cocaine, which had been at about 100 to 1 — meaning people, mostly African-Americans, served significantly more time for crack possession than those arrested for possessing the same amount of powdered cocaine. The disparity’s now at 18 to 1. The Senate is currently considering a bill called the Smarter Sentencing Act, a bipartisan bill introduced in July 2013 by Sen. Richard Durbin (D-Ill.) and Sen. Mike Lee (R-Utah). It wouldn’t abolish mandatory minimums, but it would allow judges to impose more lenient sentences for certain non-violent drug offenses. It would also allow the Fair Sentencing Act to be applied retroactively to some prisoners, a move that could affect an estimated 8,800 people currently in federal prisons, according to the ACLU. The law would also lower certain mandatory minimum sentences. But the bill, which even the senators acknowledged as “studied and modest” on their website, doesn’t have great odds of passing. According to govtrack.us, a nonpartisan website that tracks congressional legislation, the Smarter Sentencing Act has only a 39 percent chance of being enacted.